Carrie is a stunning pregnant woman! It was hard for me to believe she only has a month to go!! I have to admit, when I was first asked to take these pictures I was a little intimidated knowing how super talented and creative you are. But I am honored to be asked and had a wonderful time! Enjoy your sneak peek!! So, one day I was running errands and as I was driving I noticed this amazing field of sunflowers off to my right! I did a double-take and sure enough a whole field of gorgeous sunflowers right behind Walmart!!!! So, of course I knew just who I wanted to photograph in this amazing setting, my beautiful friend Thayon who is expecting her fourth in three weeks! We took some of her beautiful daughter and adorable friend too! We first met Nicole through Lori, when she got engaged to Kevin, we were thrilled when they chose us to capture their big day. It has been a joy to watch them together because they are such a fun couple and you can see how much they adore one another. Two years later... Nicole and Kevin are expecting, not one but TWO babies in August!!! I was so excited when they asked me to preserve this amazing miracle through a maternity session. We had a great time and I can't wait to see them as they fall head over heals in love with their babies! It is really special when you get to share your pregnancy with a friend! Sherry and I are only six days apart and it has been a lot of fun sharing Dr. visit stories with each other and encouraging one another that it isn't much longer! 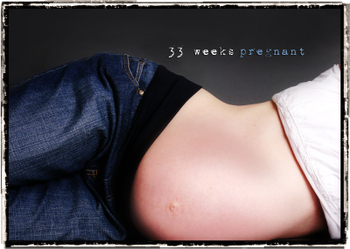 I was so glad when she decided to have me capture some of her beautiful pregnant body! She is just the model pregnant lady! 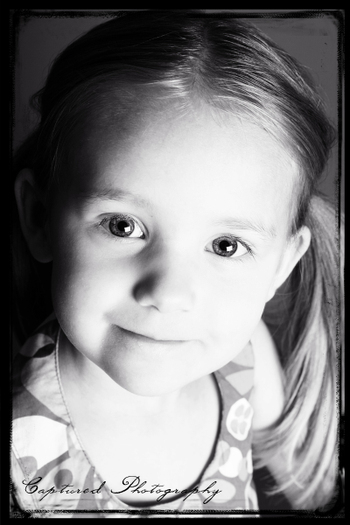 We also took this opportunity to take Ashlyn's three year pictures. She is such a cutie! Thanks guys, it was fun! We can't wait to meet the new little boy! My beautiful sister Jen is pregnant with me again!!! We were pregnant together for Logan and Lindsey and now this time we are both expecting little girls!! Here are a couple from our shoot the other day... my favorite is the smokin' red hot mama one of her on my new red sofa!